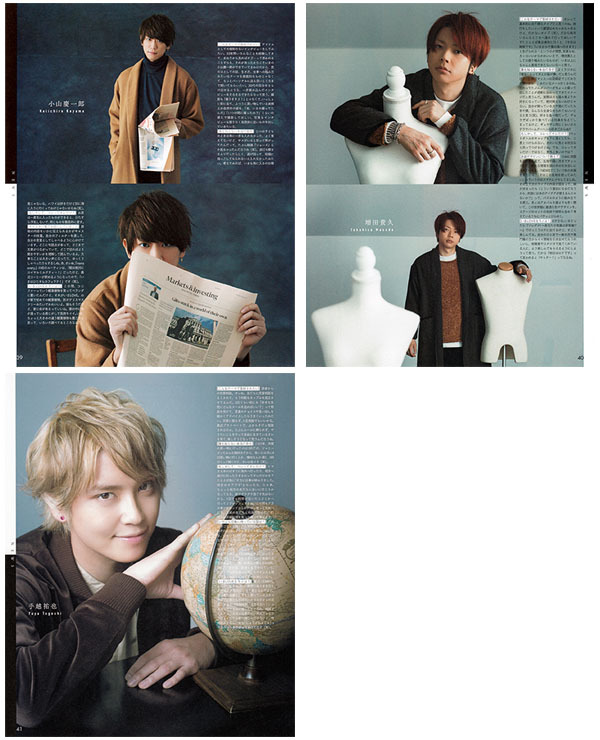 I'm still trying to get caught up on the backlog of magazines that I have on hand as time allows. 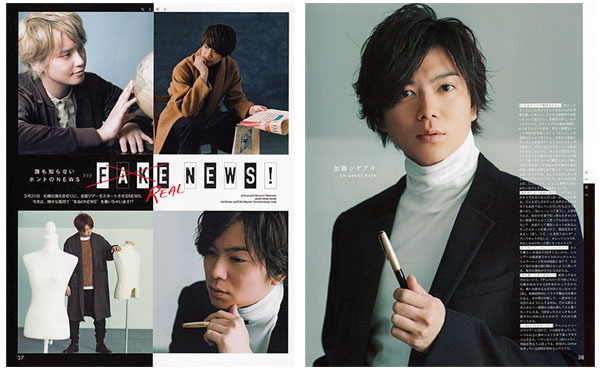 This year has presented a few personal challenges, however, I will get them all scanned, as well as tour goods and photos over the coming weeks. 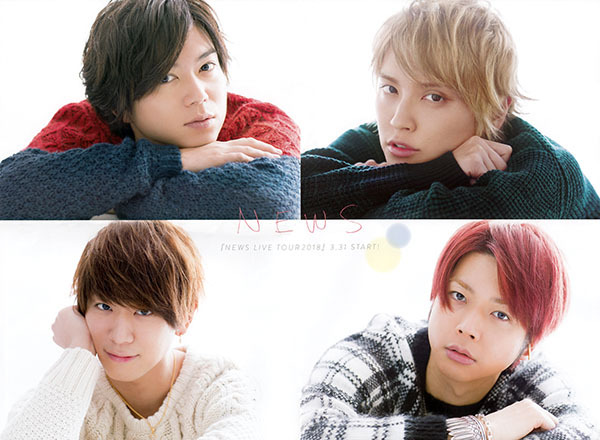 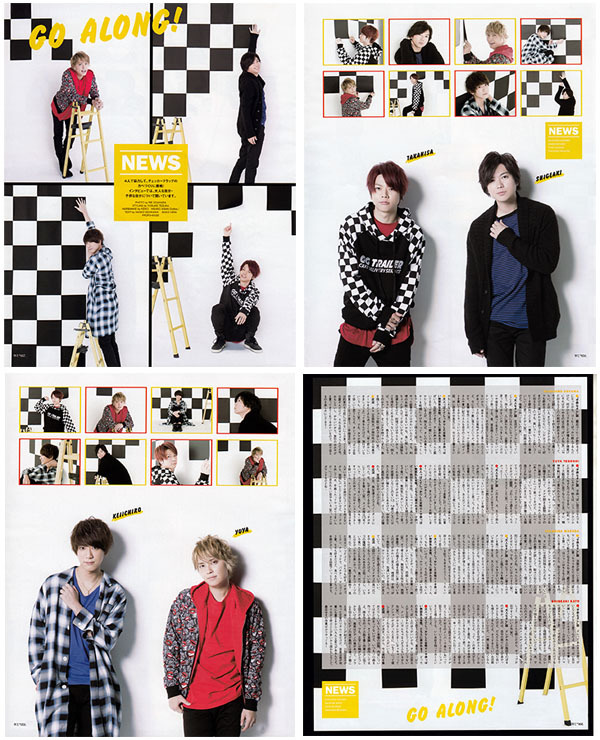 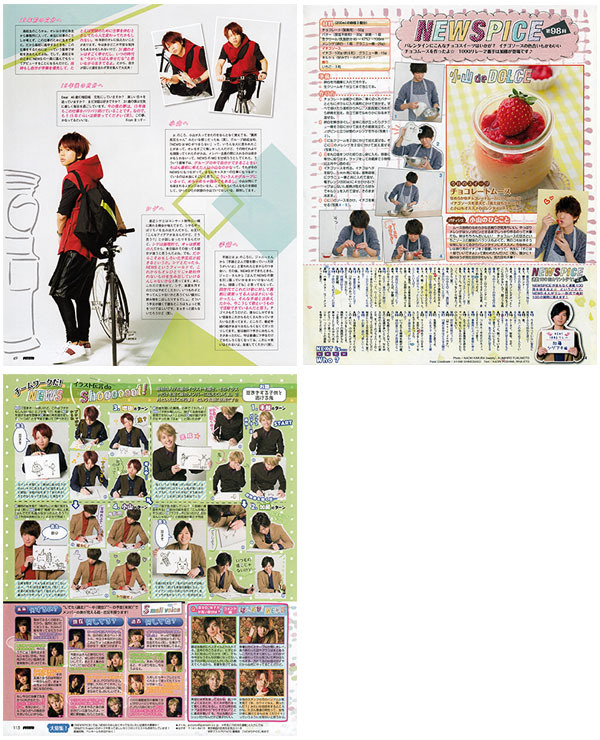 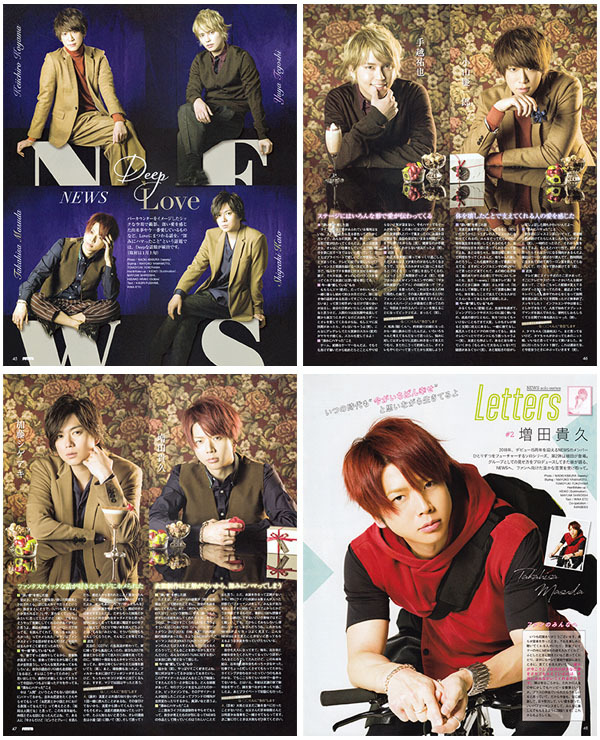 And finally, here are the March issues of Duet, Potato and WinkUp, which feature a poster in Duet.